Cetis has been serving the hospitality industry with passion since 1982. Our commitment to hotel telephony technology and innovation dates back to ​1982, when we introduced Teledex Diamond Series, the first hotel phone with a full-length faceplate and programmable guest service keys. ​Over the course of almost nearly four decades in business Cetis has continually lead the way with innovative design and engineering. Today, Cetis is a preferred or approved supplier of hotel phones to the world’s leading hotels, hotel franchise corporations, and hotel management companies. The Cetis Advantage means one source for all your telephony needs...more product options, better pricing, and unparalleled service and support before, during and after the sale. 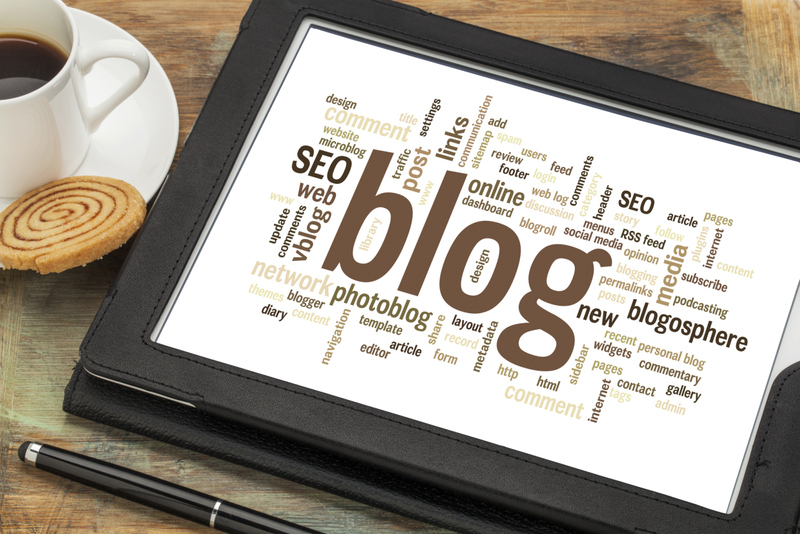 ​Click here to request a conference, and let us put the Cetis Advantage to work for you. 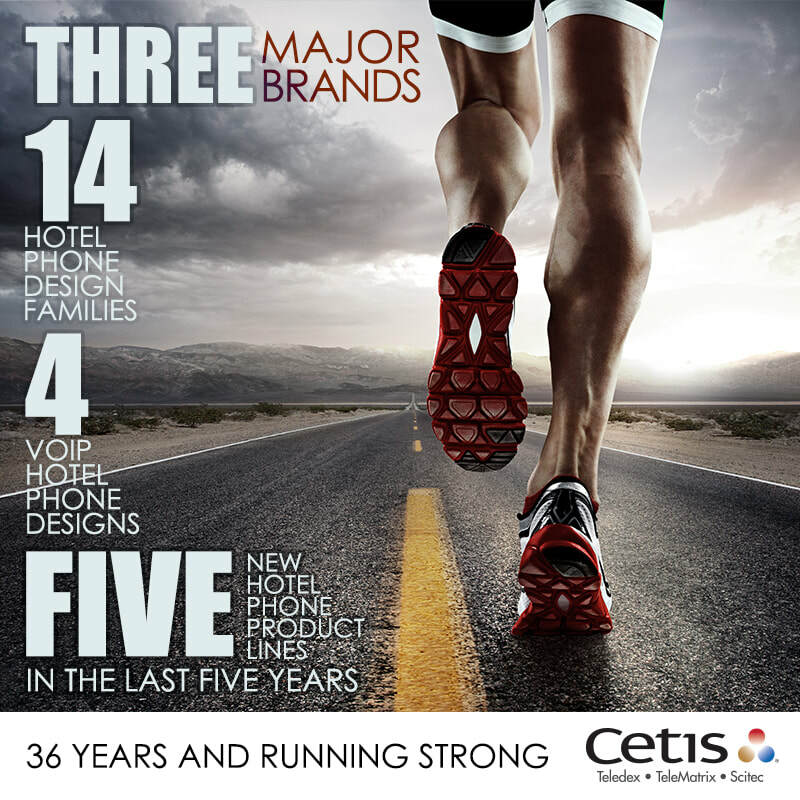 Cetis offers a hospitality industry-leading 4 distinct VoIP hotel phone families and multiple models designed to meet your VoIP phone design and technology requirements. Choose Teledex M Series, E Series, and I Series, or TeleMatrix 9600|3300 Series models, available in 1 and 2- line, corded, and cordless desk configurations with matching VoIP trimline, and RediDock remote cordless handset stations. Click here to view Cetis VoIP telephone models, and to request a quotation for your next property renovation or new construction project, or here to request a consultation with a Cetis sale representative or SIP support specialist. Teledex M Series Bluetooth pairing. 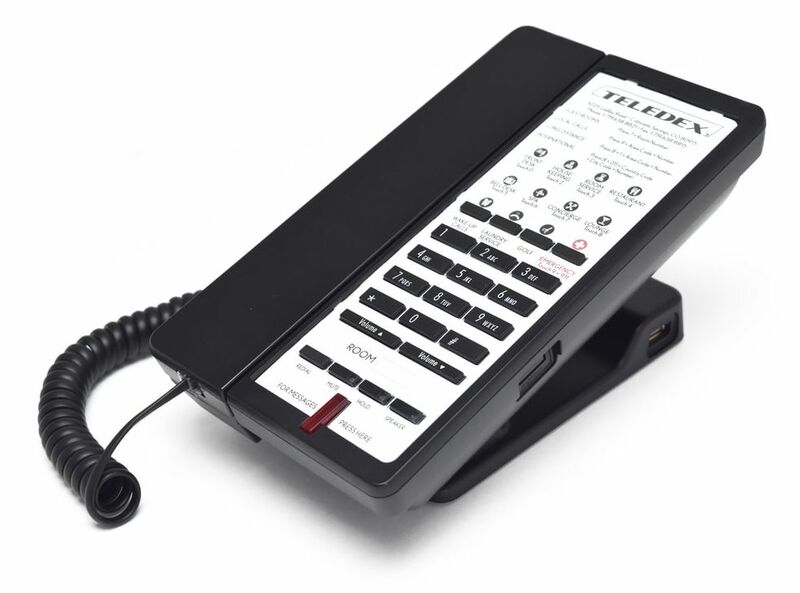 ​Teledex M Series hotel phones with optional Bluetooth pairing help keep your guests connected to stream sound, and place and receive in-room calls over their own cell network via their personal smart phone or tablet. Need a cordless handset in the room without the cost? Guests may pair to the M Series Bluetooth phone and use their smart mobile device as the remote cordless handset throughout the room! Click here for M Series product details, here to request a quotation, or here to arrange a consultation.